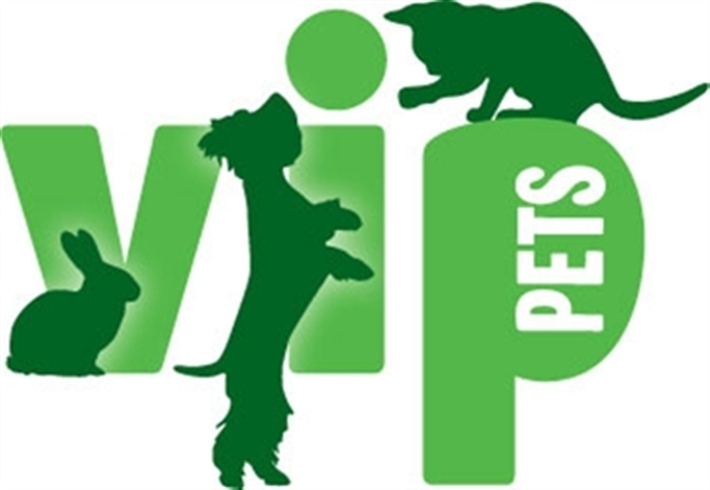 By registering for the VIP Club you can help to make a difference to Cats Protection every time your VIP card is swiped at a Pets at Home store. Through your purchase you will earn VIP Lifelines that can be redeemed to give essential supplies to the charity. In addition, you will also receive exclusive offers and money-off vouchers. will benefit from Pets at Home products.